My first game with AGS. 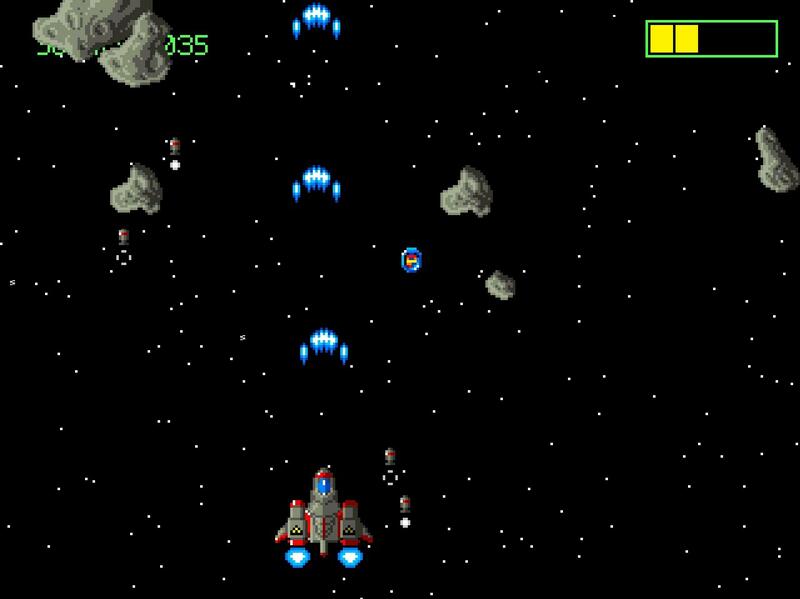 It's a simple shooter where you try to destroy as many asteroids as possible. 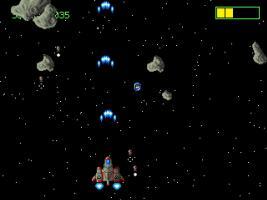 In the process you'll find weapon powerups, health packs and a temporary super weapon. You'll be needing them when you try to rack up as many points as you can! And as Pierre says below me, don't let your cursor trail to the top of the screen. Apart from that, I found the gameplay to be rather enjoyable. You are the new bitmap Brother :) Nice test game ! Very nice, you should go on with it !